Proverbs in various languages shown with the native language in faded grey with English translation in bold centered black text. 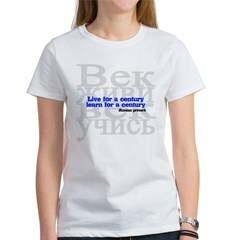 Great gifts for anyone of Russian, Bulgarian, Dutch or Spanish heritage. 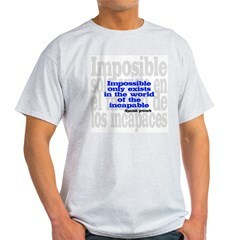 Several different languages and themes available. This Dutch proverb reads: OOST WEST, THUIS BEST. Literally: East West, home best. Meaning: Home sweet home. Great gifts here for family and friends! Tell Me Who Your Friends Are.. This Bulgarian proverb literally means: Tell me who your friends are, so I can tell you who you are. Great gifts here for great friends, best buddies and true blue pals! 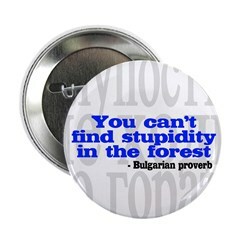 This Bulgarian proverb literally means: You can't find stupidity in the forest. The moral is: Only people can be stupid. Great gifts here for wildlife fans and nature-lovers! Law is like the shaft of a cart.. 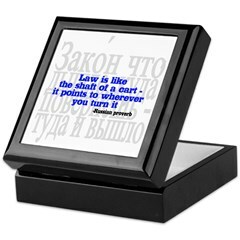 This Russian proverb literally means: Law is like a shaft of a cart, it points to wherever you turn it. The moral is: Influential people can make the law work in their favor! Great gifts here for law students, lawyers, attorneys and judges!